I was eager to listen to this mystery set in France, but ended up rather disappointed. 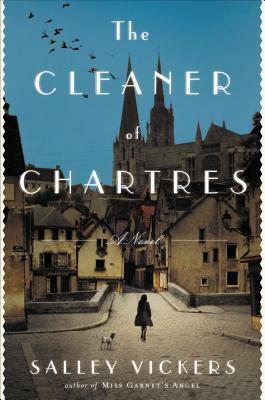 At first, I was grabbed by the character of Agnès Morel, a young cleaner at the Chartres cathedral. There is something mysterious about her, and no one really knows where she is coming from. Bu then there are flashbacks, going back and forth to different periods of her life, trying to explain who she is and what she did to become who she is today. And I ended up being too confused and losing interest. 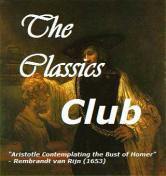 I found the narrator’s voice rather dull and repetitive in her tone too, which did not help. Maybe this would have worked better for me in print. I was attracted by this audiobook because of the word ‘librarian’ in the title, without paying too much attention to the subtitle. 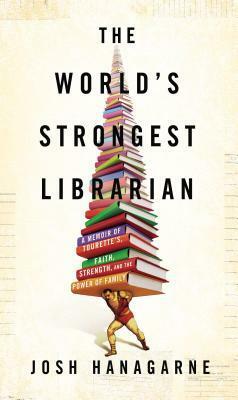 So yes, this is a librarian’s memoir, and as such, there are a lot of hilarious and not unfamiliar stories and anecdotes related to life in a library. But it is so much more, as Josh suffers from Tourette’s syndrome. The book is about his struggle with the disease along the years, and the best unexpected regimen he discovered by himself to help him cope better and even succeed in lile. And this is also much about his loving family and the Mormon faith, and of course books!. The book was really so much more than I expected and it was really inspiring, showing how one can find hope and survival means in oneself, and in one’s family and friends. The narrator was fantastic. His tone was super engaging, and I was catching myself all the time thinking I was really hearing Josh talk to me. His narration is full of emotions as he relates the tough struggles and little and bigger joys along Josh’s life. If you want a somewhat different and inspiring biography, I highly recommend this audiobook. HAVE YOU LISTENED TO THESE BOOKS? This entry was posted in Audiobooks, Mysteries, Non-Fiction, Reading Challenges and tagged Chartres, Library, Mormon, Tourette, weight lifting by WordsAndPeace. Bookmark the permalink.